It feels like it's been absolutely ages since we've got to see a new episode of It's Always Sunny in Philadelphia. So we are delighted to share the news that we finally have a date for when Season 13 is coming to the streaming service. We only have to wait until 6 January to see Frank, Dee, Charlie, Mac and Dennis (hopefully), back in action again. What a way to beat the post-Christmas blues! 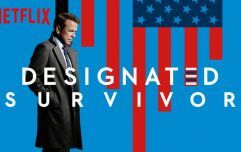 This might be one of the most interesting series' of the show so far, as we can expect them to start looking at serious issues, in ways only they can. We might even see them start to improve as people... No, seriously. 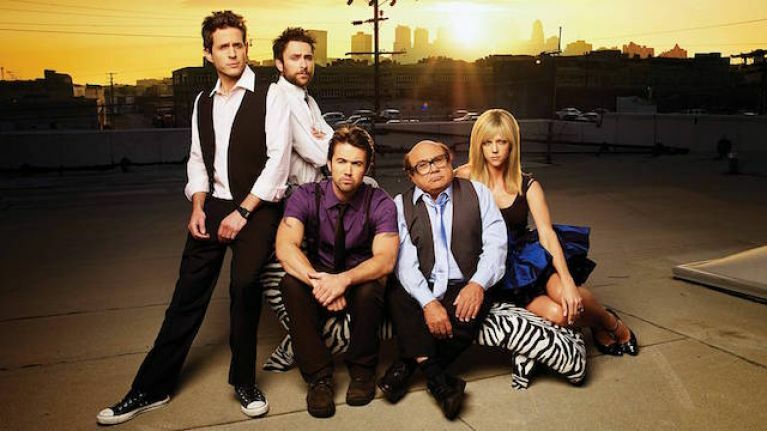 As bizarre as this sounds, the cast and creators have said that the gang might start to change themselves for the better. In a recent interview with the New York Times, Kaitlin Olson who plays Dee on the show spoke about the decision to make Mac gay in the series. She spoke about the importance of representation in the show, especially given the disappointment of LGBT fans of the show when Mac initially went back into the closet. Olson said: "That came out of Rob getting a lot of feedback on social media from the L.G.B.T.Q. community, who were so excited at the end of one of our earlier episodes where he admits that he’s gay, but then goes back in the closet. "A show that they loved was going to have a character coming out of the closet — and then he took it back, and they were legitimately upset." So long story short, we don't know what to expect. Even if the gang do improve as people, we're not expecting miracles.